Purina FortiFlora is a probiotic nutritional supplement for pets suffering with diarrhea and poor intestinal health. Purina FortiFlora is a probiotic nutritional supplement for pets suffering with diarrhea and poor intestinal health. 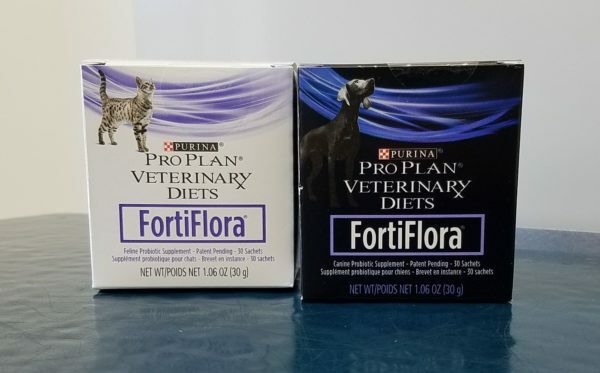 FortiFlora helps make sure that when the probiotics get where they need to be in your pet’s GI tract, they’ll still be alive and effective at doing what they need to do. 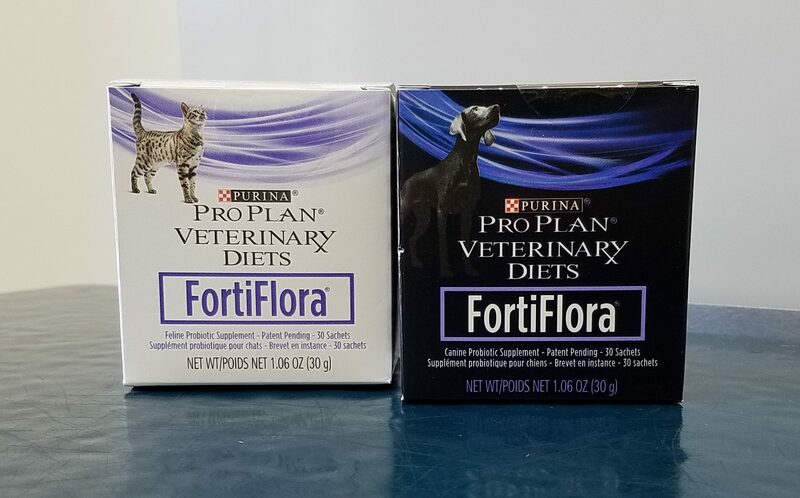 Unlike traditional supplements, FortiFlora comes in a packet that you can sprinkle right on your pet’s food. We’ve made it so tasty to pets that it’s actually been shown to increase their desire to eat.